NOW Shea Butter, 100% Natural, 16 oz. Shea Butter, 100% Pure, 16 oz. 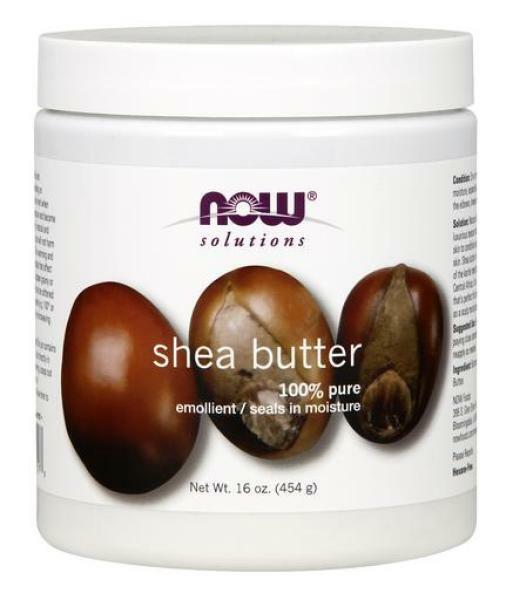 NOW Shea Butter, 100% Pure, 16 oz.